Is that a legal eagle? 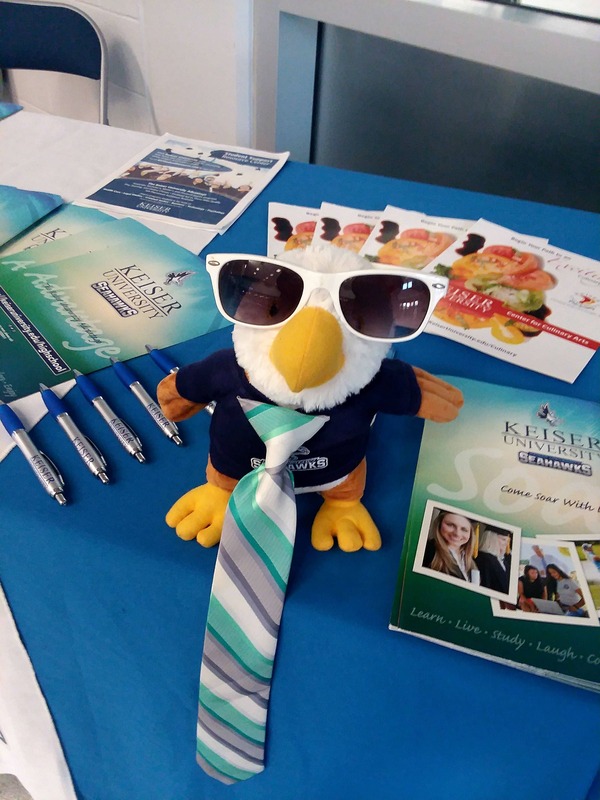 No, it’s Skylar who accompanied Christopher Parent, Community Relations Coordinator for Keiser University’s Sarasota Campus, to North Port High School. Mr. Parent spoke to students about careers in Criminal Justice and Legal Studies.